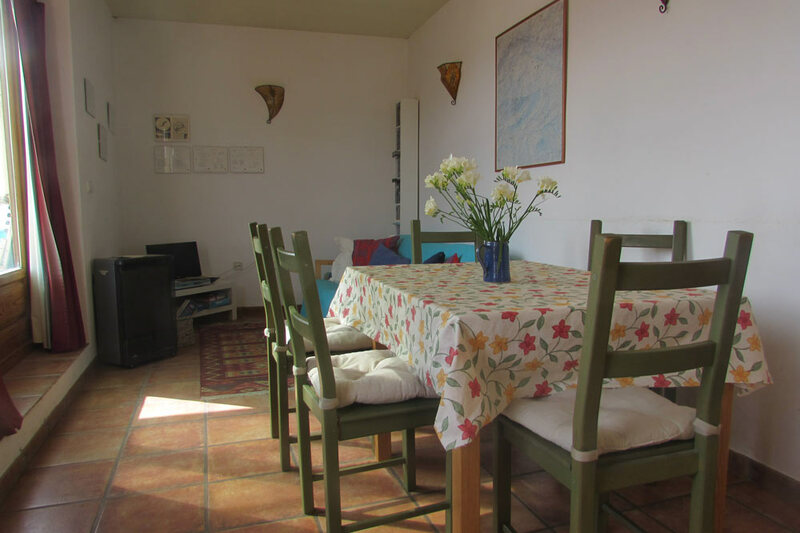 we´ve been looking after groups from all over the UK and Europe. 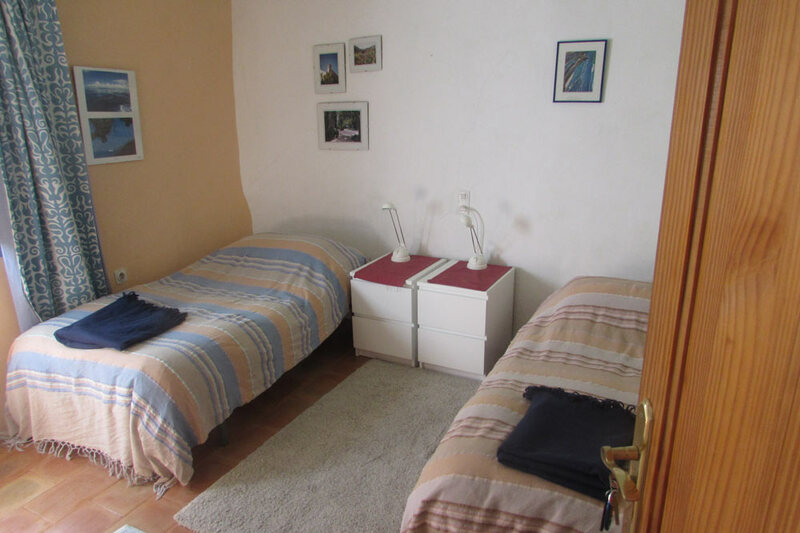 With three twin rooms and the possibility of a seventh bed, this is perfect for the club meet or family gathering at any time of year. 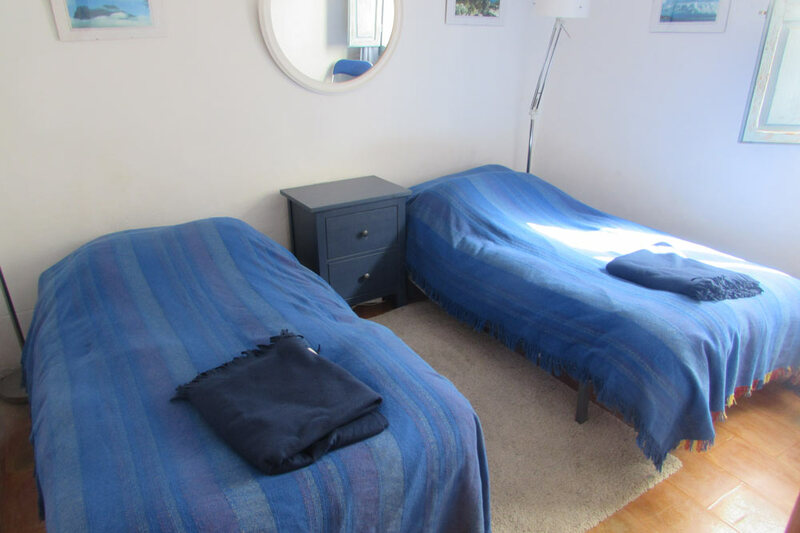 2013 was the year for a bit of a makeover at Roc House – bathroom completely rebuilt, whole house redecorated, new TV/DVD player, winter heaters in all the bedrooms – things! 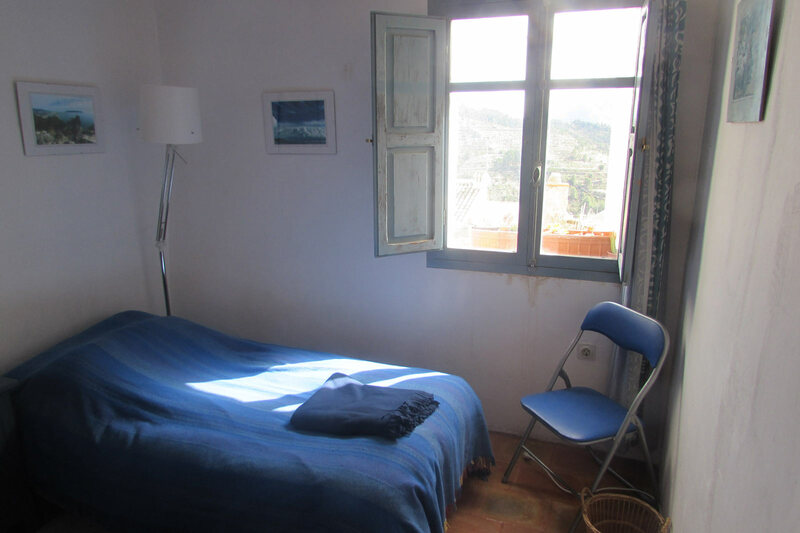 Anyway, if you haven´t stayed for a while, it´s time you came back to see. 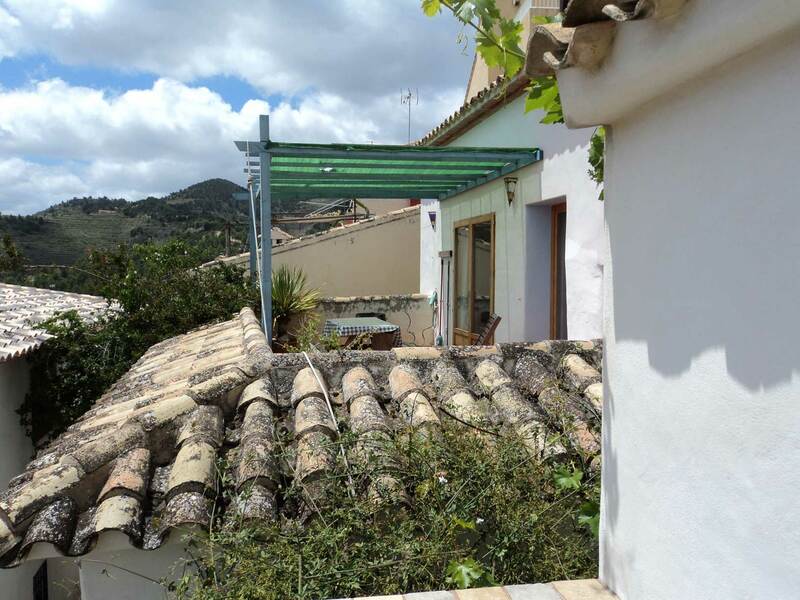 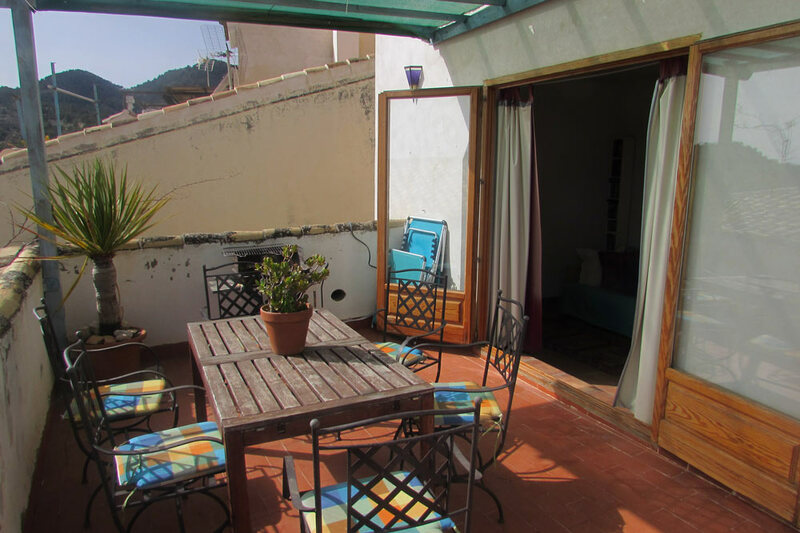 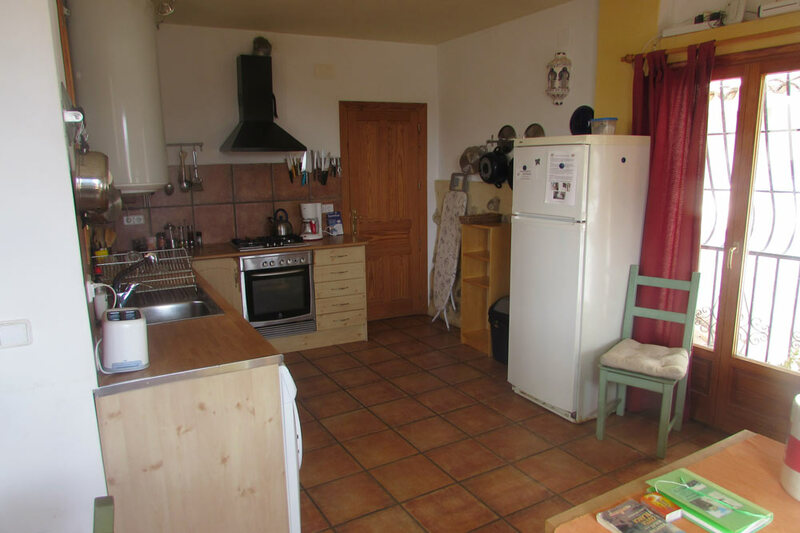 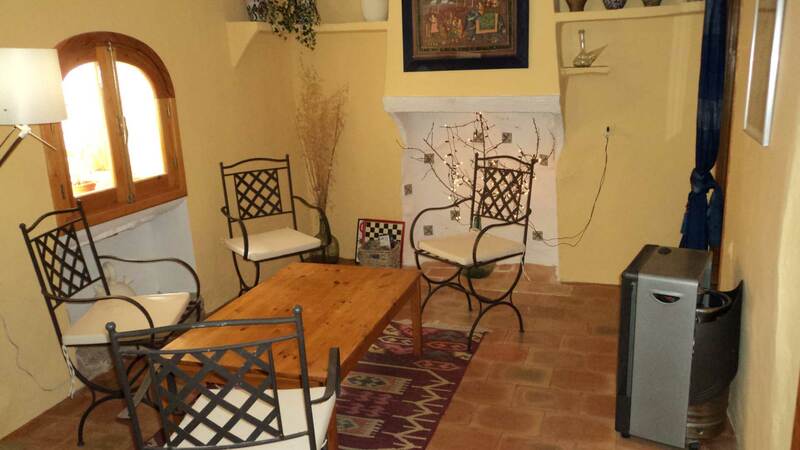 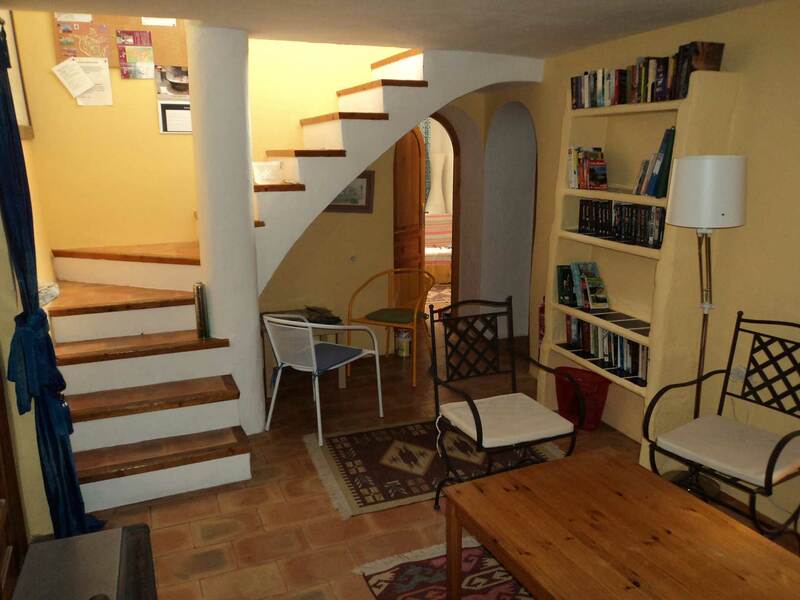 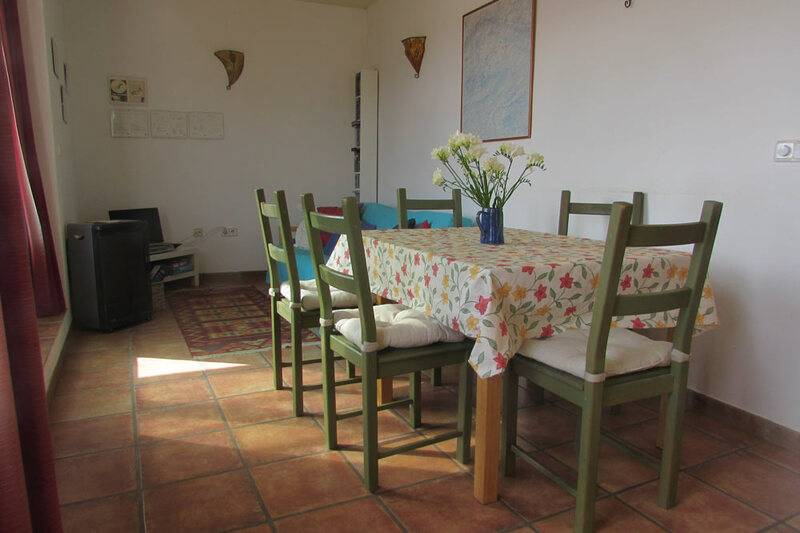 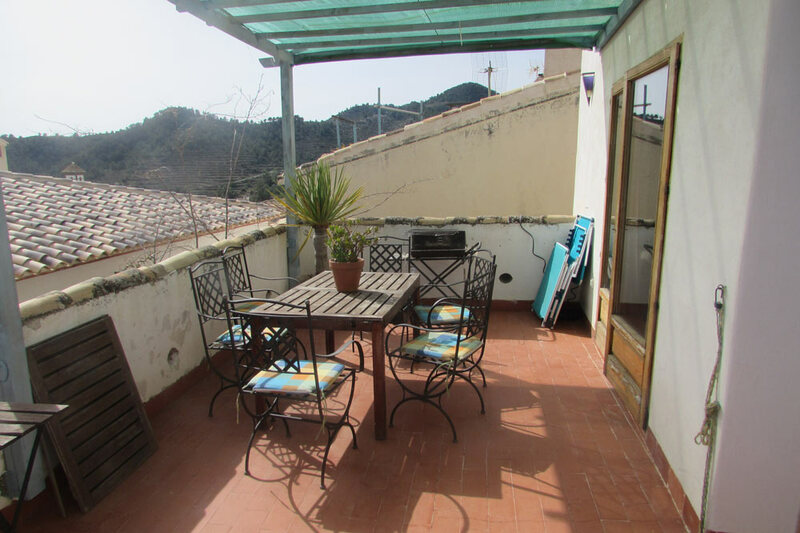 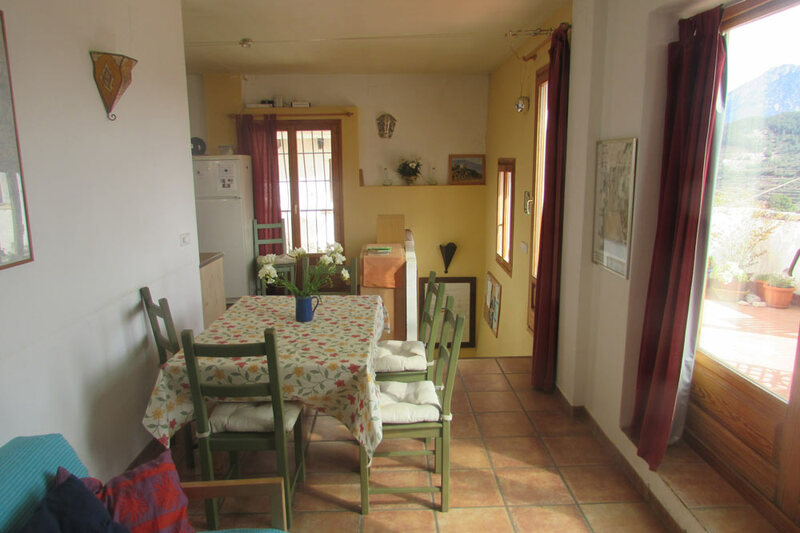 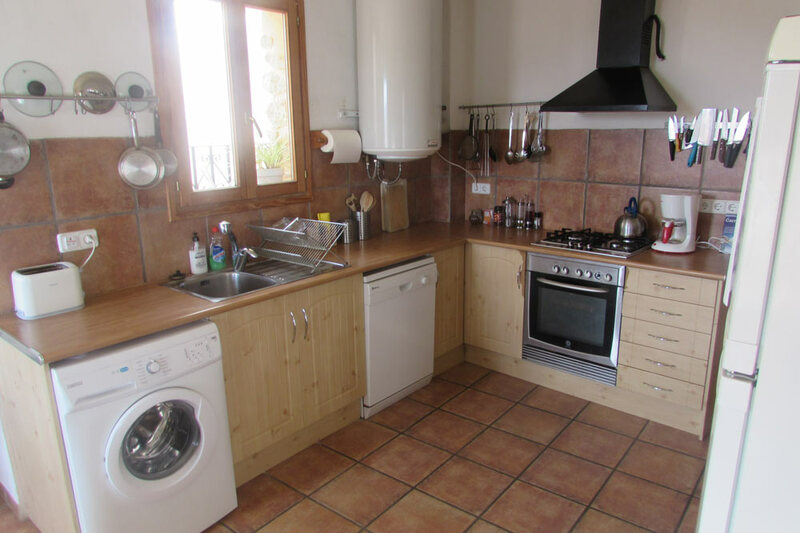 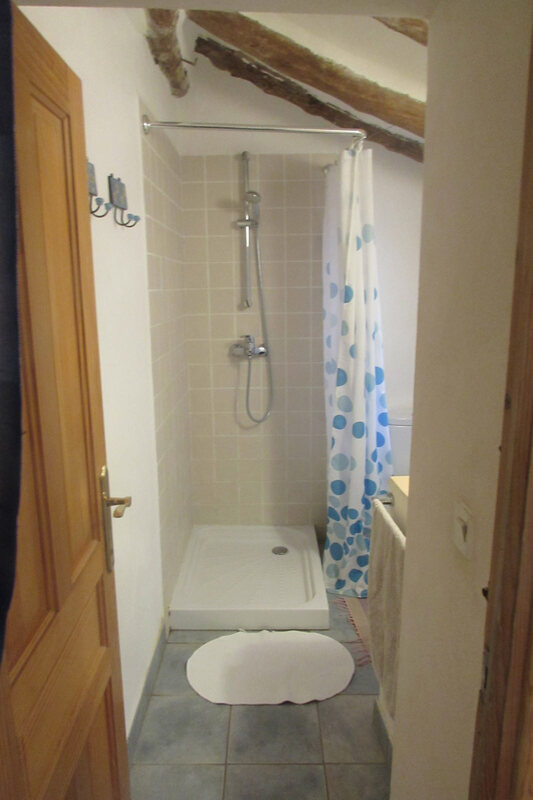 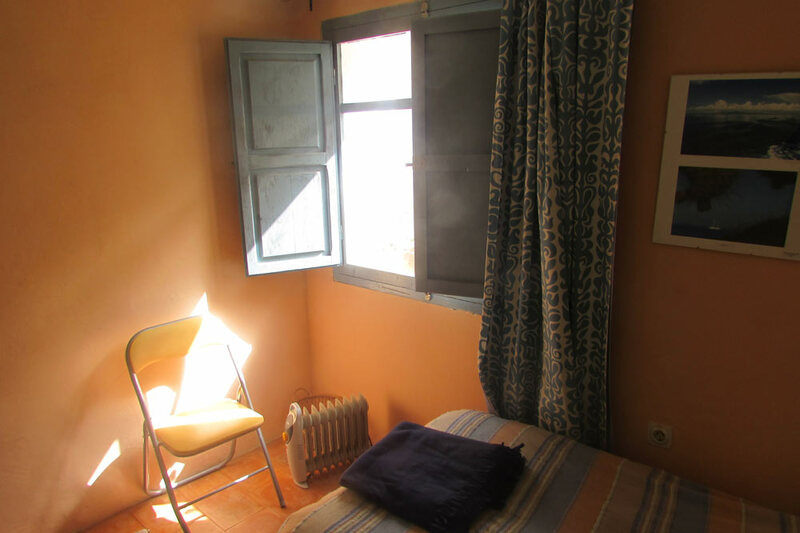 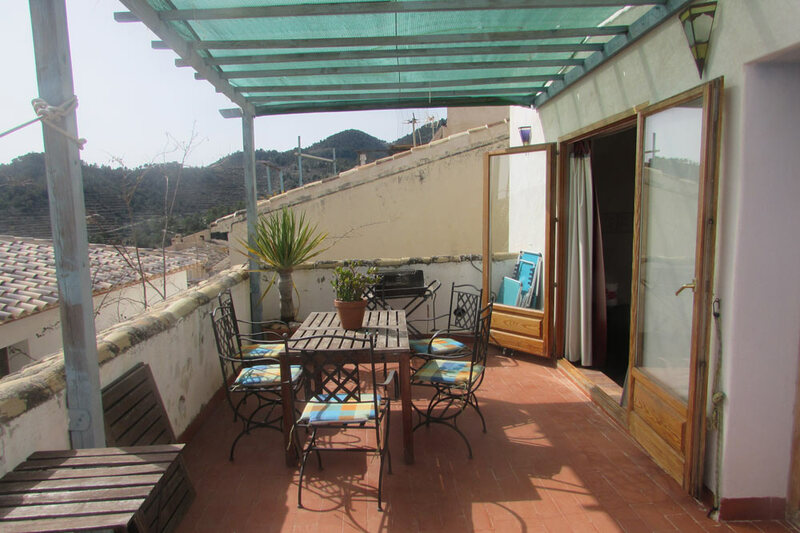 It´s possible to open the connecting door to Casaroc and make a 5 bedroomed house with 10-12 beds.We call it La Casa Grande de Sella and if you are a climbing leader looking for a perfect base – just get in touch. 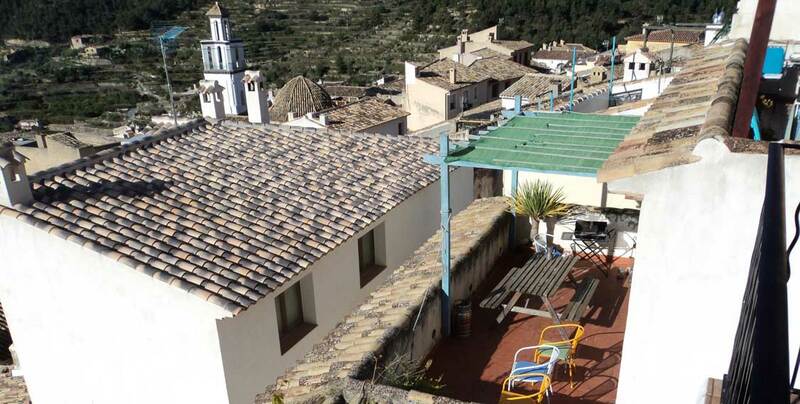 Roc House has been the original Climbers´ base in Sella since 1989, available as a self-catering apartment for 6 or 7 but also it´s sometimes our Bunkhouse base where you can stay one person one night, if that suits your plans. 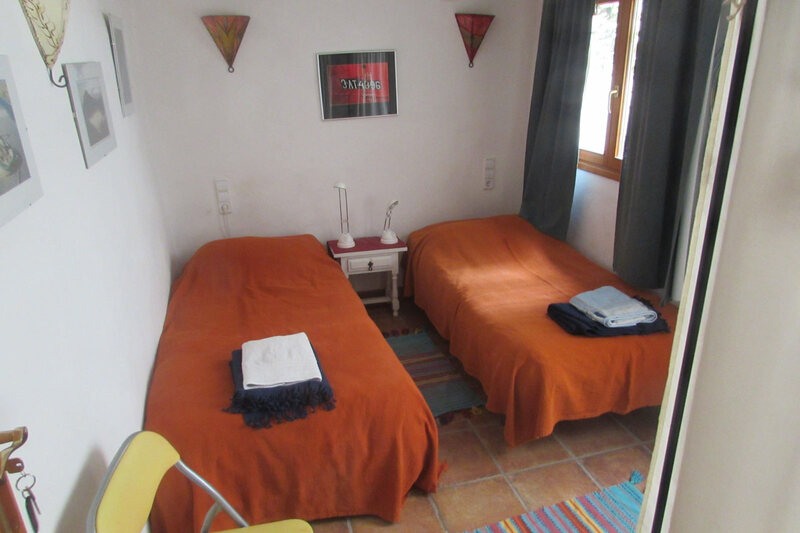 There´s Spanish TV and a DVD library as well as many reading books and a few walking and climbing guides. 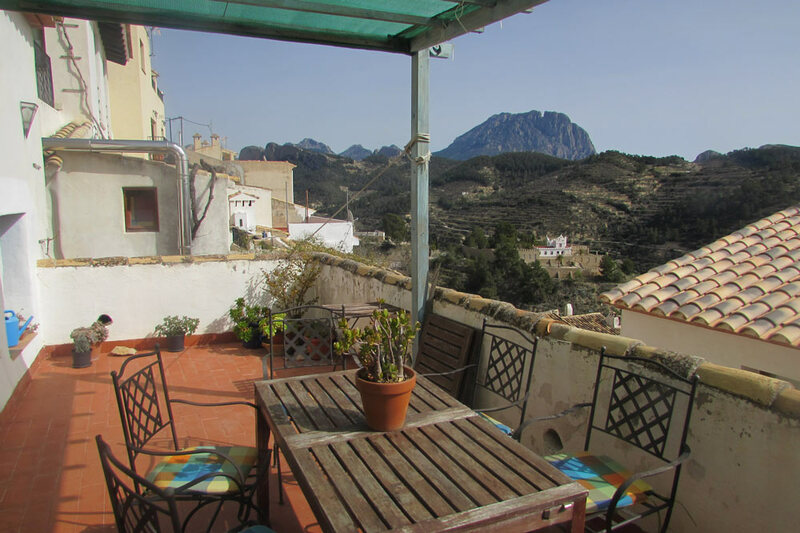 We stock both the RockFax Costa Blanca topoguide and the Marina Baixa 1:20,000 walking map. 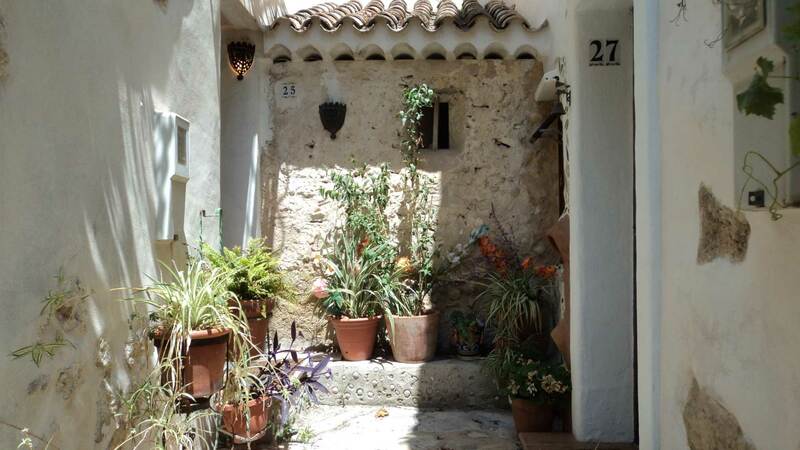 Gill Round’s little walking guide to the area 51 Walks on the Costa Blanca can also be bought. 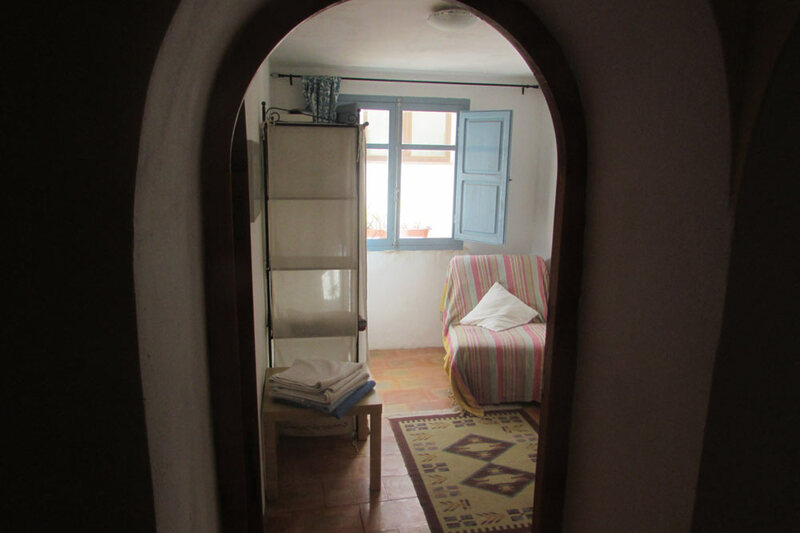 Free Wi-Fi is available, as in all the Casas del Raval de Sella and there´s a visitors´fact-file and leaflet guide to the area. 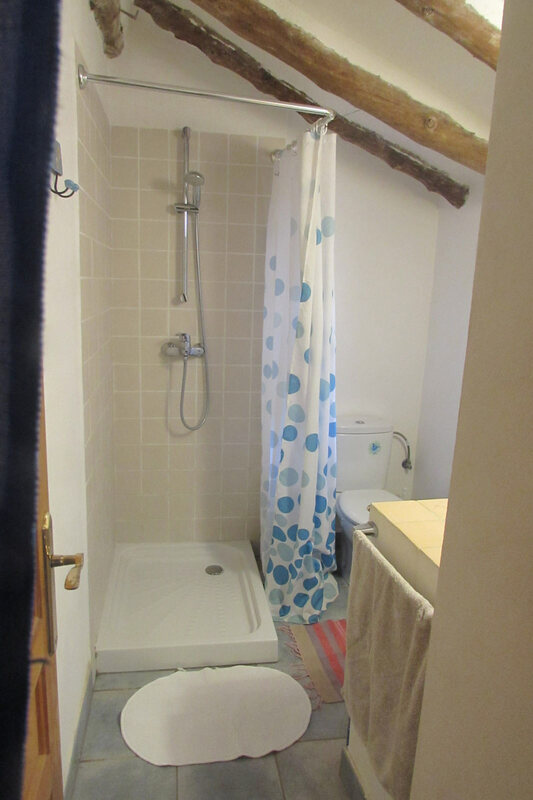 New this year we have laminated guides to local walks backed up by the GPS tracks on this site.